Father's Day is almost here and we all know how hard it can be to shop for dear ol' Dad! This year we've assembled some kits for the type of Dad who has a face with skin and hair follicles, such a niche market! The Woodsman Beard Kit contains all Canadian handmade products! 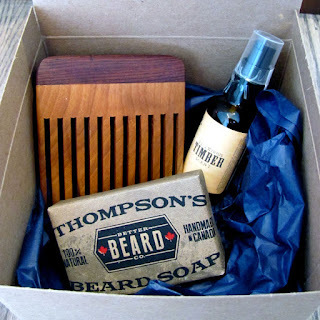 There's a comb from Stick A Comb In It (which comes in different wood combinations), our best selling Hazelnut and Hemp Backwood's Timber Beard oil from Mammoth Beard Co. (30ml) and Better Beard Co,'s Thompson's Beard Soap. All of these products contain wood! The soap and oil layer beautifully with their mixtures of forest derived essential oils. $75 and available online as well as in store! We do infact sell shaving supplies! 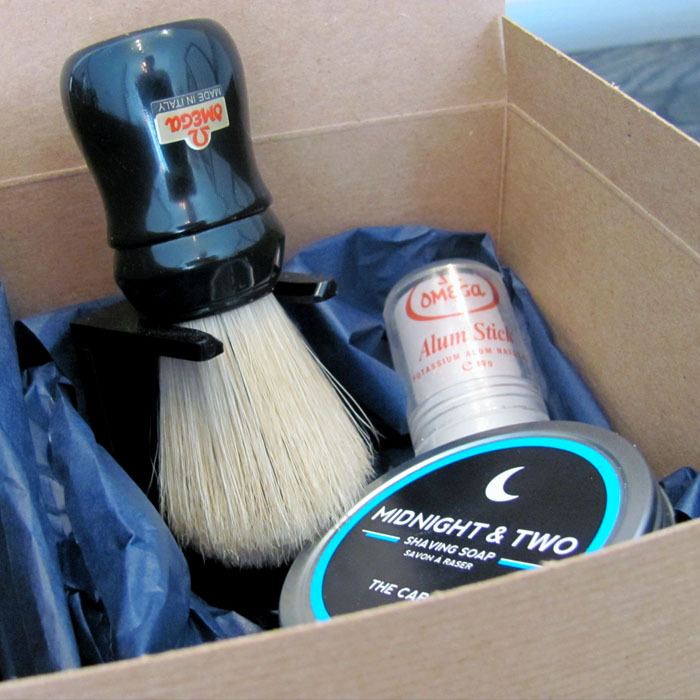 Midnight & Two's shaving cream is an online favourite coming at us all the way from Calgary. This handmade soap lathers up beautifully to form stiff peaks! The soap comes in both Unscented and Pine and woods essential oil based scent "The Cabin". We've paired this gorgeous soap with an Omega Boar's Hair Shaving Brush, a brush holder for proper drying and Omega's Alum Stick which works as a wonderful after shave. $58 and available online as well as in store! The moustached dad will be very pleased with this kit! We have Stick A Comb In It's flexi moustache comb that is pocket safe, Brooklyn Grooming's Pilgrim's Hair Tonic, which helps nourish the skin and give a great foundation for product spread along the shaft of the hair, Villain's Strong Hold Moustache Wax (unscented but available in brown or black tint, or untinted) and Better Beard Co's wash for at the end of the day! This kit has Mr. Moustache-o covered start to finish! $68 and available online as well as in store! 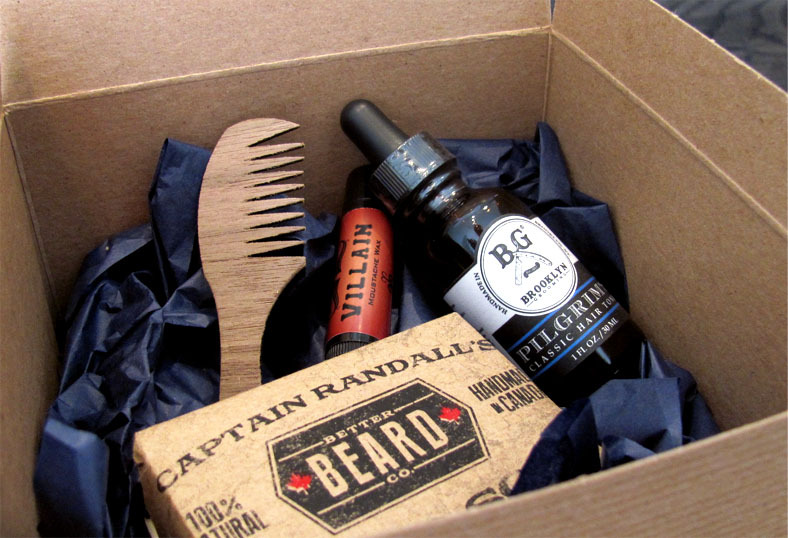 When in doubt you can always get dad a gift certificate so he can pick our his own products or come in for a nice service!